Cadini Group is the official distributor of General Cable in Iraq. In the last 15 years, Cadini Group has supplied more than 10.000 km of Medium and High Voltage cables to Governmental Institutions and private clients and provides direct assistance on site, installation and technical consultancy. 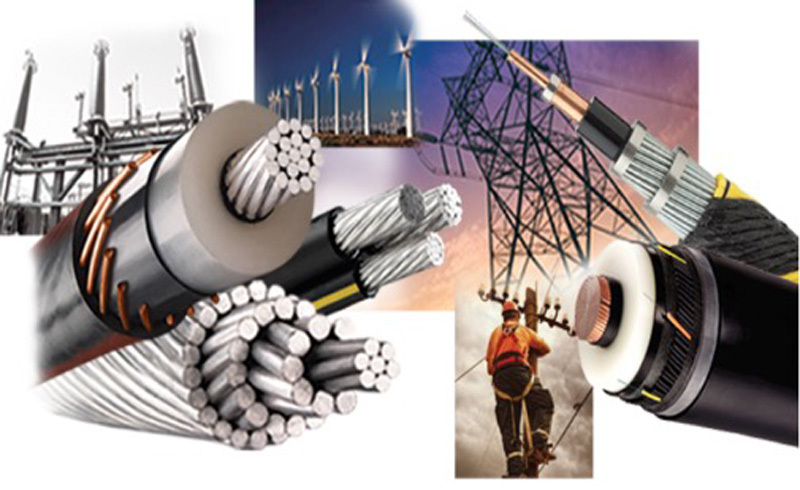 Cadini Group is a leading provider of the highest quality aluminum, copper and fiber optic wire and cable products and system solutions to our clients in the Middle East and East Africa working in all areas of the energy, construction, industrial, specialty and communications markets. We magnify the value of our products and technologies with expertise in distribution and logistics, marketing, sales, and technical and customer service. This creates a unique mix of products, technologies and services that makes Cadini Group a strong, important partner to clients working in complicated context. Cadini Group is able to provide installation and direct assistance on site. We serve our clients through a global network of manufacturing facilities, along with sales representation and distribution presence.